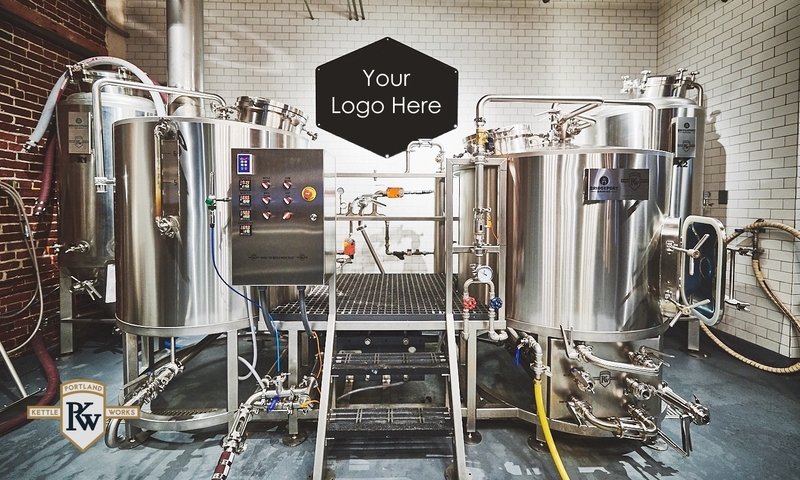 Brewhouses are comprised of several key pieces of brewing equipment. 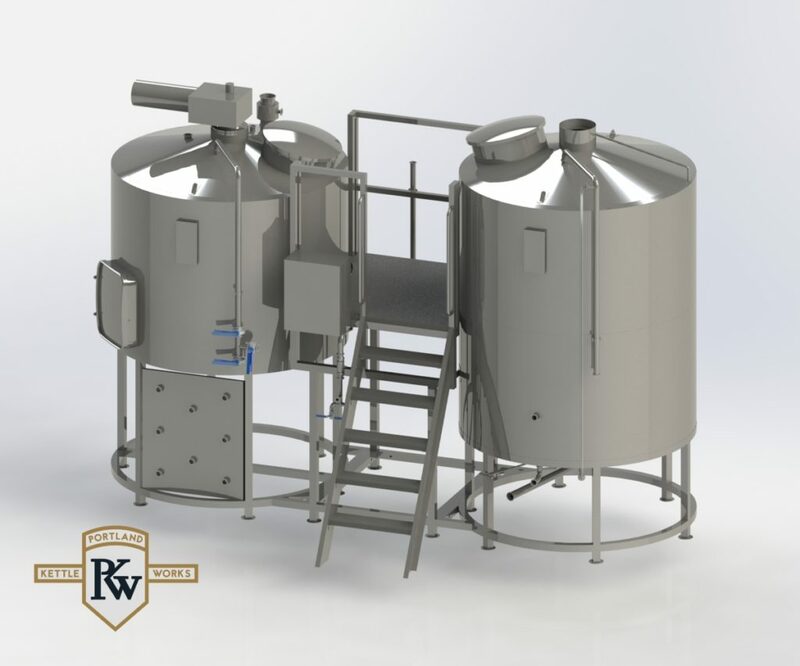 The mash tun, lauter tun, brew kettle, and whirlpool, in the skilled hand of the brewmaster, convert grain that has been milled through a specialty grain mill, into sweet liquid called “wort”. Wort is subsequently fermented and finished in specialized beer tanks called fermenters and brite tanks. 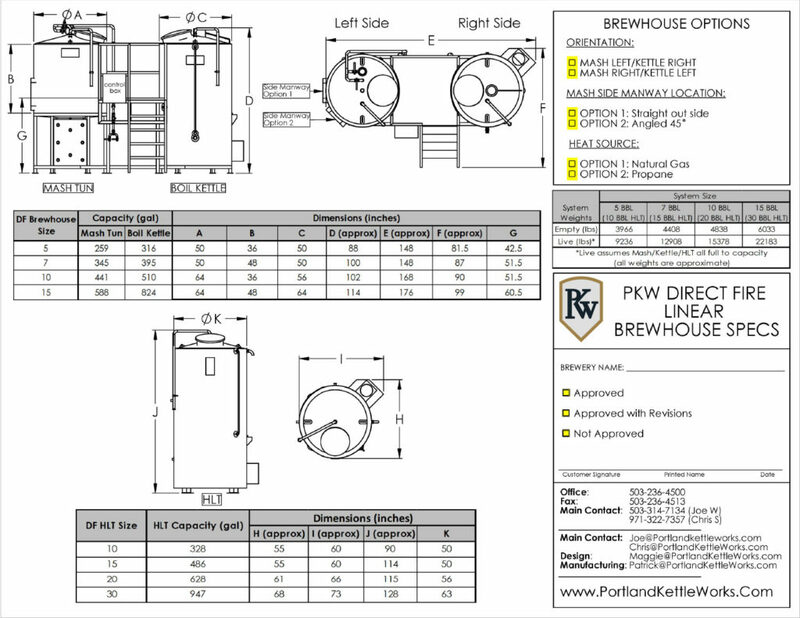 Why Select a PKW Brewhouse? 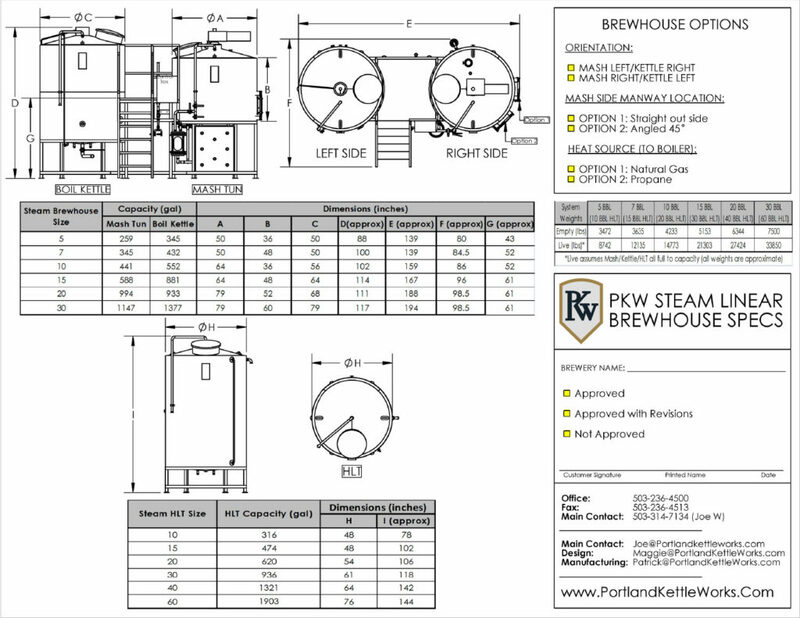 Portland Kettle Works’ brewhouses have earned a reputation as some of the most consistent performing, and eye-catching brewing equipment to be found anywhere. Our brewhouses will shorten your day while they save you money for years to come.